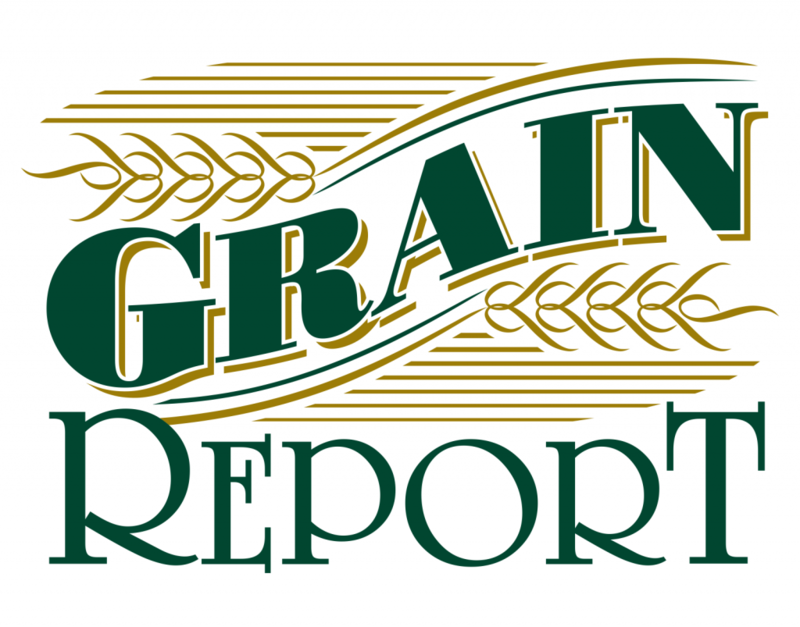 From their CBC Music page, “GRAIN REPORT is a new acoustic-pop string band from Saskatchewan fusing elements of bluegrass, swing, folk and vocal harmonies to create catchy hits for a new generation.” I can attest to that. Here are a couple of logo variations I created for them. You can enjoy their music here.